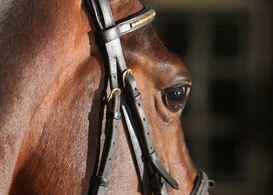 Home - De website van janbrouwerhorses! We continuously offer a large selection of horses at a high level. Because of good contacts at home and abroad, we can offer horses of international quality with full service. All our horses are trained with care and veterinary bill of health. Our goal is to give you as you with the horse of your dreams... Training and coaching for the initial period after the sale are possible. We help you and offer you a complete service.